The 13-ounce, rubber-armored Buoyancy Control Weight reduces positive buoyancy of SeaLife underwater cameras and flashes allowing for easy, balanced underwater handling. 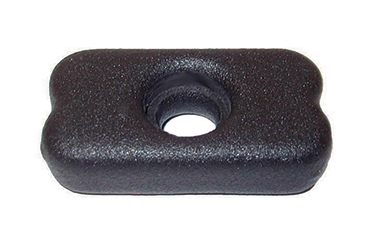 Weight attaches to the accessory mount under all SeaLife underwater cameras and flashes using the mounting knob. 3 mounting knobs are included for a variety of configurations.